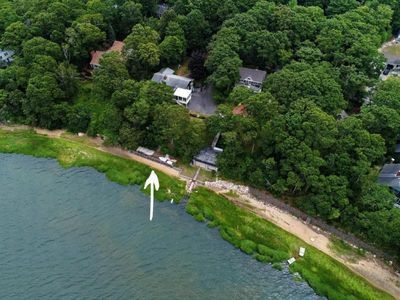 Located just 1/4 mile from the water, this wonderful cottage is the perfect setting for a family vacation. 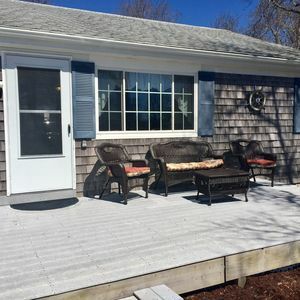 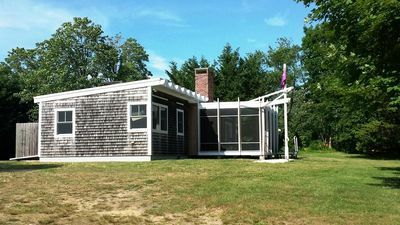 A comfortable interior space complimented by a large outdoor deck make 125 Turnip a great place to relax and enjoy Cape Cod. 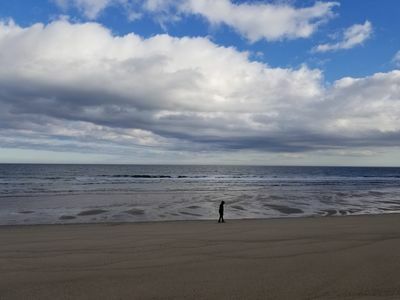 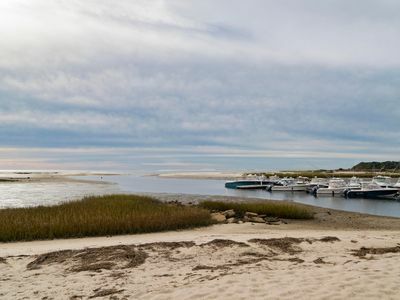 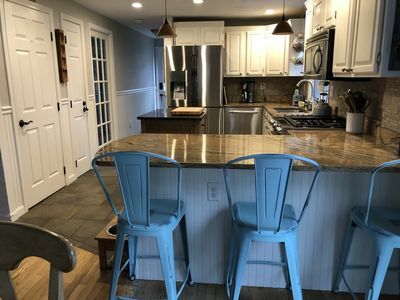 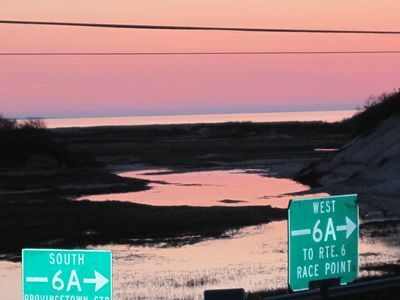 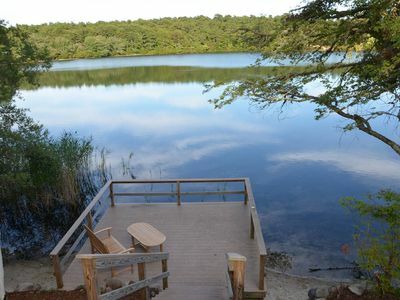 A 1/4 mile walk down the road provides private access to Cook's Brook Beach, located on Cape Cod's Bay Side, and a five-minute drive offers access to larger public beaches such as Campground Beach and First Encounter Beach. 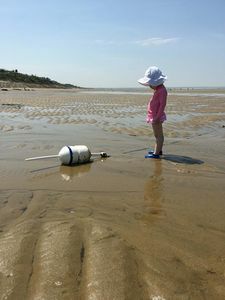 All of the Bay Side beaches are perfect for families and small children, with endless sand flats a low tide and warm, gentle waters at high tide. 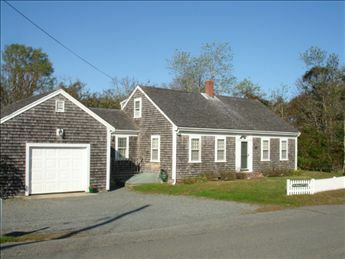 Come visit 125 Turnip and discover all that Cape Cod and Eastham have to offer. 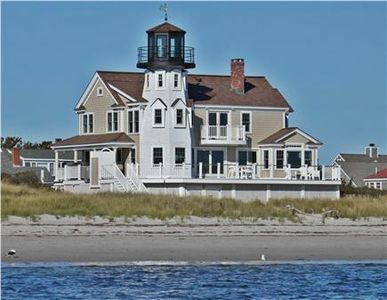 • Keyless Entry: Punch in the code to open the door - no keys to keep up with at the beach! 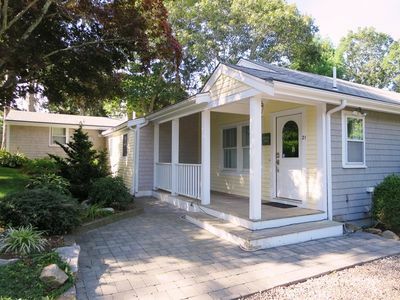 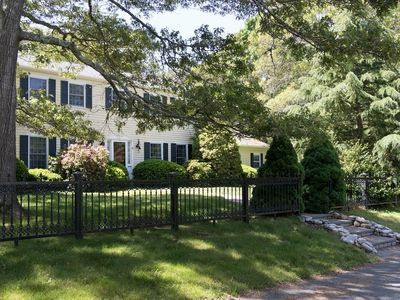 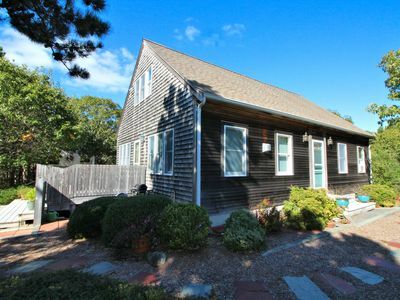 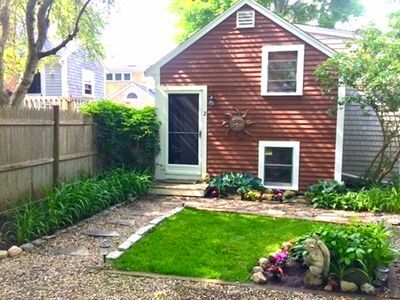 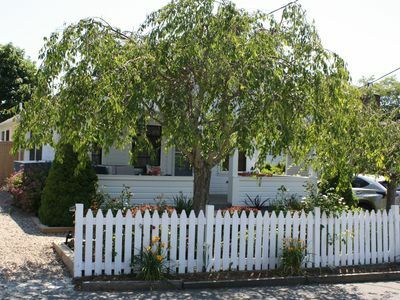 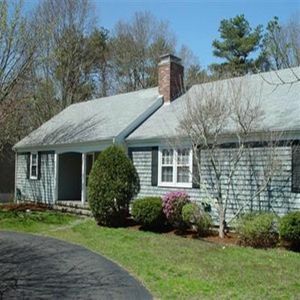 Immaculate Cottage Steps from Sea Street Beach - Walk to Downtown Hyannis too! 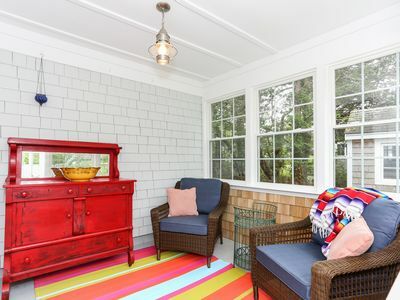 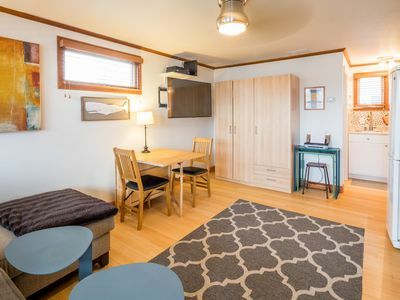 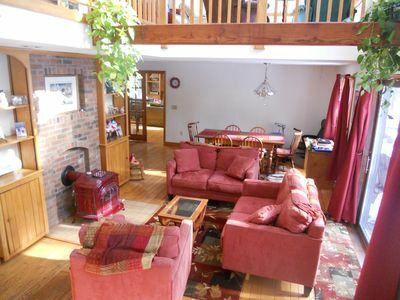 Cozy and bright cottage steps away from private beach, shared BBQ & picnic area! 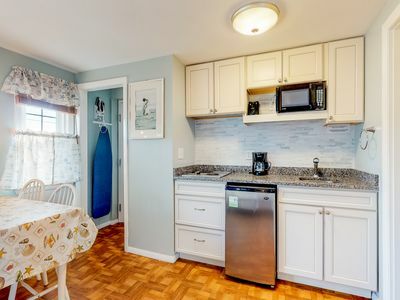 Lovely 2 bedroom home located in a prime location between Lighthouse Beach and Chatham Village.